Did you know the first day of Summer in 2013 is June 21? 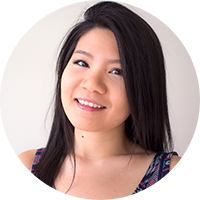 While Summer is still two weeks away from now, Summer launches have already (or very soon-to-be) arrived at drugstores and beauty counters. 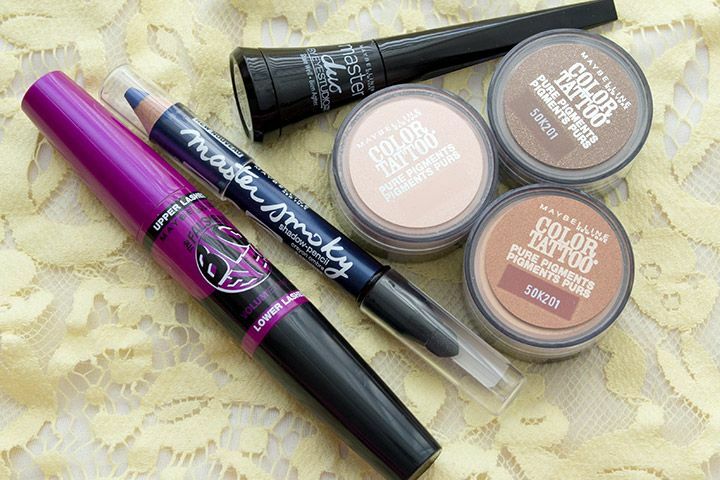 Let's look at some of the drugstore new launches coming up in Summer 2013! Maybelline The Falsies Big Eyes Mascara* (available in June 2013, CA$10.99), which is a total indication of you-should-really-check-it-out. Master Smokey by Eye Studio* (available in June 2013, CA$9.99) comes in 5 different colours, so it'll be easy for you to find one to match the classic smokey eyes that you want to go for. Master Duo by Eye Studio (available now) gives you control in getting a thin or thick glossy line. What else is there? Maybelline Color Show Polka Dots and Holographics nail polishes! Their Color Show line is so affordable (I have seen as low as $2.49) that you can't go wrong with trying out their fun shades. 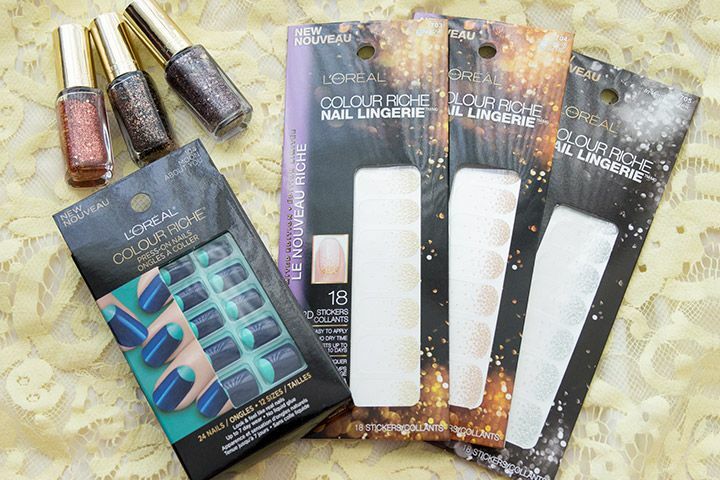 Colour Riche Nail Lingerie* (available now and more in Jul 2013, CA$9.99) is already popping up at your local drugstore. Those are most likely from the L'Or Sunset collection, which is LE. It's a shame because they're too chic to be LE! Colour Riche Nail Polishes specially designed for the L'Or Sunset Cannes collection are so pretty that I want to pick up the one colour that I didn't get at first! What else is there? L'Oreal Colour Riche Nail Colour, Top Coats, and L'Or Sunset Colour Riche Eye Shadow Quads are some of the products that are available now (top coats are available in July 2013). The newly reformulated Colour Riche Nail will surprise you with its pigmentation and glossiness. 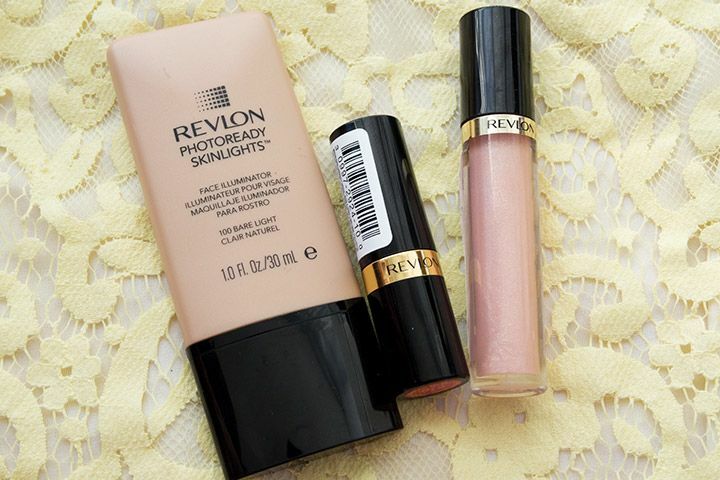 Revlon PhotoReady Skinlights Face Illuminator* (available June 2013, CA $16.95) gives you the Summer glow that we all want. It comes in 3 different shades that are meant to match most skin tone and provide instant luminosity. Super Lustrous Lipsticks and Lipgloss* (available June 2013, CA$9.50) come with an updated formula to deliver more moisture and high shine. Both of the lipsticks and the glosses come in 12 complimentary shades if you want to be matchy matchy. What else is there? Have you checked out the Revlon Lash Potion Volume + Length Mascara by Grow Luscious (available now, CA$9.95)? Not only it has the prettiest packaging, it also gives great volume and length! Color + Care Liquid Lip Balm* (available in July 2013, CA$8.95), which I adore, combines the benefits of a lip balm and shine of a gloss in one. Smart Shade Powder Bronzer (available in June 2013) is designed to enhance overall complexion in one universally flattering shade. What else is there? Almay Eye Makeup Removers* (available in June 2013, CA$7.50) has been in many of our stash for a long time. Now they're expanding their collection to have 3 more that gives additional skincare and lash care benefits. FlamedOut Shadow Pencil claimed to be long-wearing with vibrant colours. Clean Glow Blusher that is a tri-colour blush and gives instant flushed cheeks. Outlast Glosstinis nail polishes are LE mini nail polishes, which comes in 4 Summer appropriate colours... I just want them because they're so tiny and cute! What else is there? 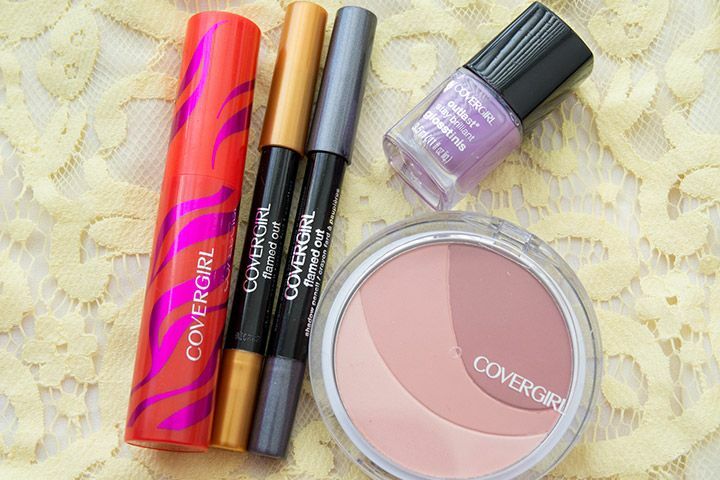 CoverGirl Clean Whipped Creme Foundation sounds like a great one for special events because of its glow matte finish. It says that it gives a smooth natural look without drying your skin out. 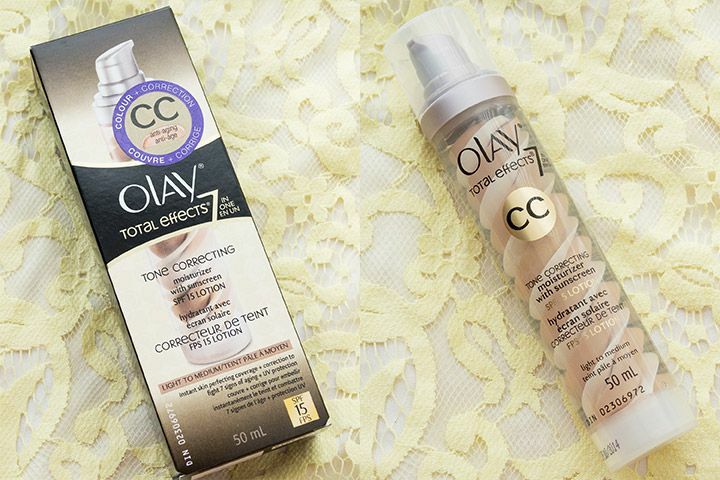 Finally, not new to our U.S. neighbours, but definitely new to us Canadians, is the Olay Total Effects CC Cream. It has SPF 15, sheer illuminating coverage and it promises to fight 7 signs of aging. I think we have all waited for a long time for it to arrive in Canada. Good news is that it's coming in August! So there you have it, some of the new drugstore releases this Summer. I have already reviewed a few products mentioned above, so check those out if you're interested. Which product do you want to see a review on first? Is there something that you think I should totally try? Let me know in the comments! everything looks so pretty, I wanna shop too! lol These nail polishes look really really beautiful. Are these color tattoos new versions? or are they the same as the very hyped color tattoos? Awesome! Thanks for the insight. I love summer collections and products!